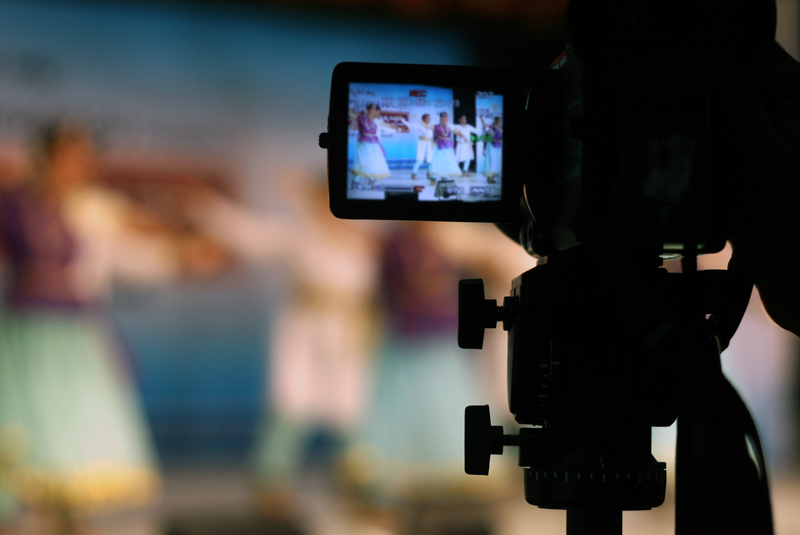 There are several advantages of incorporating video content into your teaching. By providing videoed content to students before they come to class, you could increase the flexibility in your face to face teaching time and include more active learning, where students engage with the content rather than being introduced to it. The increased flexibility provided by the use of video helps you to reach a wider audience, and supports your students’ learning by allowing them to re-watch recorded content whenever and wherever it suits needs. A range of media can be included in a video recording to represent concepts and information; text, sound, still and moving images. 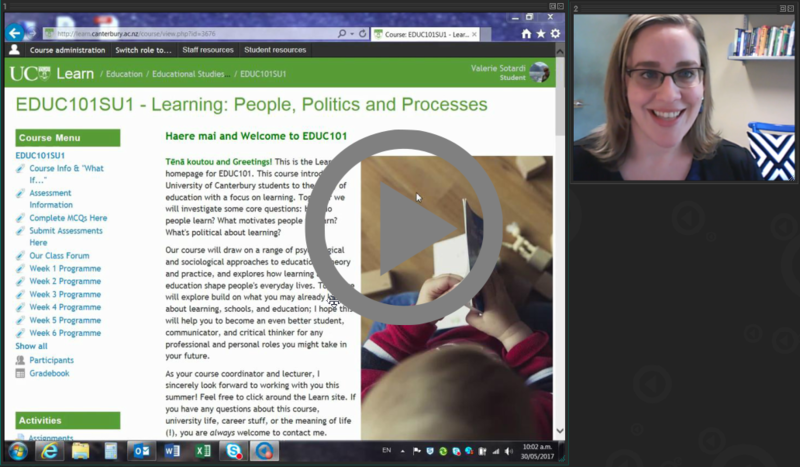 Videos which include active learning elements can recruit student interest and help to sustain their efforts, as well as supporting their learning. Using multiple means of representing concepts and information also facilitates learning for the predictable variability in our learners’ culture, learning preferences and learning needs (CAST, 2018). As you are preparing your video it’s good to keep in mind the purpose for which you are creating it and to ensure that your use of video supports you in reaching your pedagogical goals (Hansch et al., 2015). 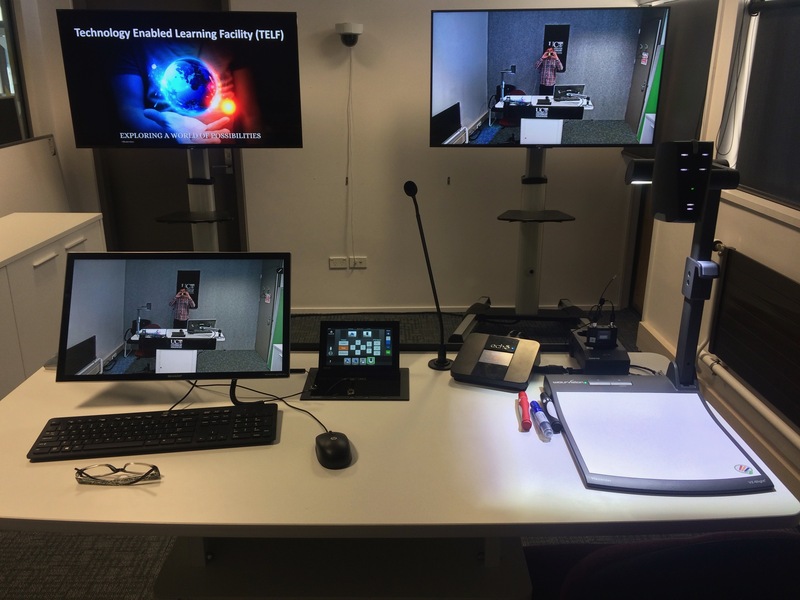 Early in a course you might be using video to help build connection and rapport with your students; later you may be creating a recording to keep them motivated. Because of its multimedia capabilities, video is particularly good for telling engaging stories. Video can be used to share content distant in either time or place, through edited historical footage or virtual field trips. Demonstrations of unique events or visualisations which require manipulation of time and space (such as slow motion or a bird’s eye view) can be presented through video, as well as the juxtaposition of images to enable comparison or highlight contrast. Finding the most appropriate style of video to accomplish your pedagogical goals is the next important step in using video in your teaching, and the topic of an upcoming blog post. Dr Rhonda Powell from the School of Law shares how technology was used in her course to encourage student engagement and authentic learning. 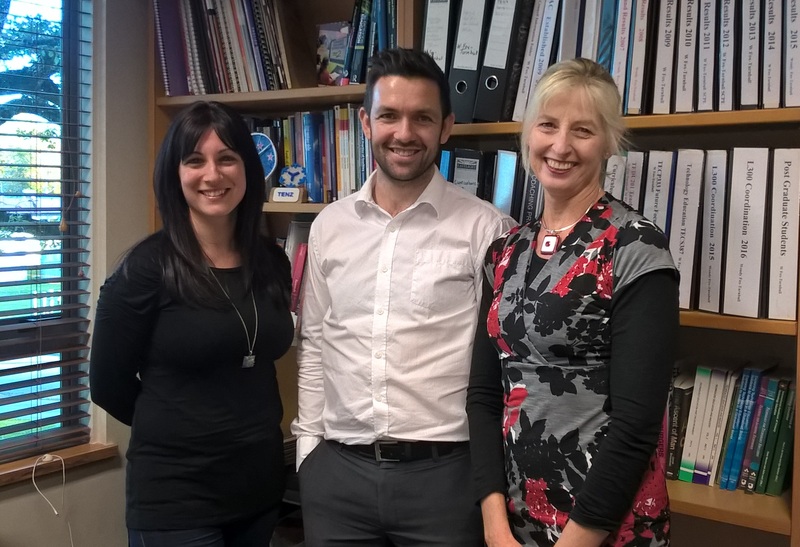 Dr Valerie Sotardi from the College of Education, Health and Human Development describes some of the strategies she used to support student learning in a first year education summer course.